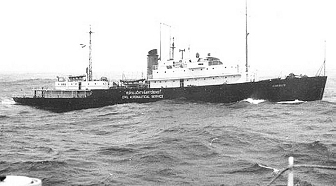 Ray had often commented about his time on the Abilene as being cold and very uncomfortable as the ship’s speed was very slow and was an open target in U-boat territory. The southernmost Port for Ray was Agentia, New Foundland. 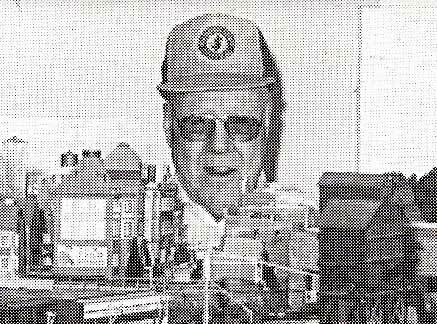 After WWII Ray returned to the Union county area and started his own mail order Hobby business (West Hudson Hobbies). Ray produced street lights, track signals and other detail parts. Ray also wrote several project articles for Railroad Model Craftsman. In 1960 Ray moved to Jackson N.J.. Ray worked with many area hobby stores to add model railroading inventory to their stores. 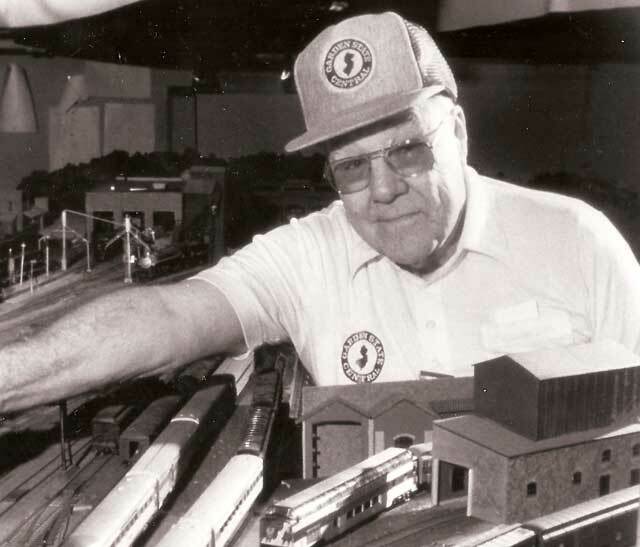 He assisted Yank’s hobbies in Lakewood with building an inventory of model railroad products and building materials. He continued to manufacture detail parts for the hobby industry on a small production basis. On one occasion he partnered with Cal-Scale to produce a Nashua signal for “O” scale traction. Unfortunately west Hudson hobbies never produced the signal. The masters for the Nashua signal were passed to MTS Imports for future production. 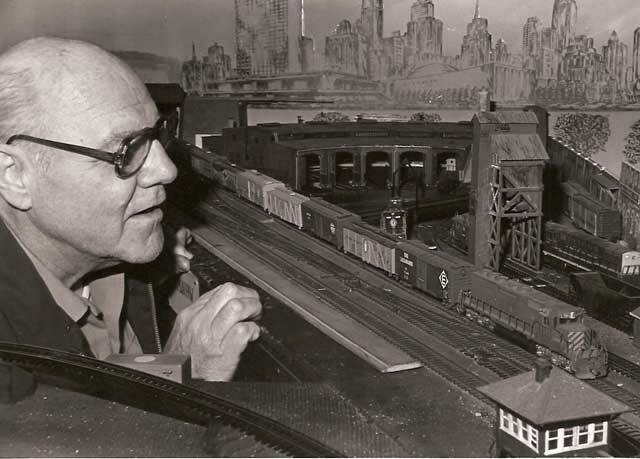 In the early 60’s Ray moved to South Toms River, built an HO layout in His basement and continued with production of HO scale street lights until the bulbs were no longer available. Ray’s process for building the streetlight required grain of wheat bulbs with thin silk covered wires, which were extremely thin enabling passage through small diameter tubing. Ray retired from Air cruisers in Wall twp. 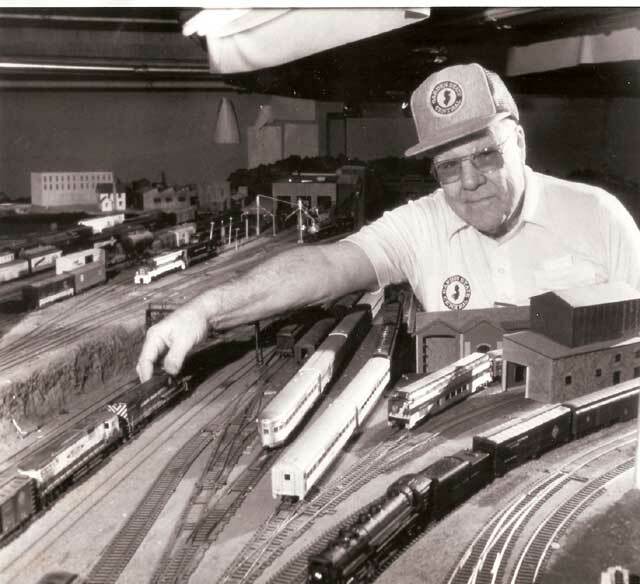 In 1973 allowing him to pursue his passion of Model Railroading and rail fanning full time. Ray’s club projects include standardizing hopper car weight and layout operation.